When we first meet 14-year-old Susie Salmon, she is already in heaven. This was before milk carton photos and public service announcements, she tells us; back in 1973, when Susie mysteriously disappeared, people still believed these things didn’t happen. In the sweet, untroubled voice of a precocious teenage girl, Susie relates the awful events of her death and her own adjustment to the strange new place she finds herself. It looks a lot like her school playground, with the good kind of swing sets. With love, longing, and a growing understanding, Susie watches her family as they cope with their grief, her father embarks on a search for the killer, her sister undertakes a feat of amazing daring, her little brother builds a fort in her honor and begin the difficult process of healing. In the hands of a brilliant novelist, this story of seemingly unbearable tragedy is transformed into a suspenseful and touching story about family, memory, love, heaven, and living. 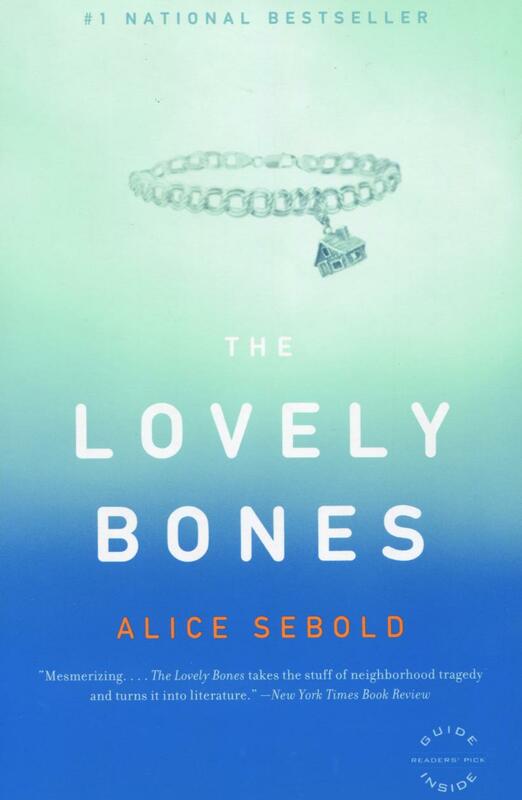 Alice Sebold is the author of three #1 bestselling books, the novels The Lovely Bones and The Almost Moon, and the memoir Lucky. She lives in California.